On this episode we discuss the legendary J Dilla. One of the illest musicians, who led the charge of great Hip Hop music from Detroit. 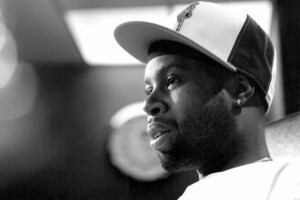 Since his passing in 2006, Dilla has also been a bit of a polarizing figure since many people feel he is being praised a bit too much. We discuss our favorite Dilla tracks/beats, the politics of music, and the “what ifs”. Other topics include: The Soulquarians, how Dilla can help you find a soulmate, the physics of Funk, Napster, and how to appreciate creativity.